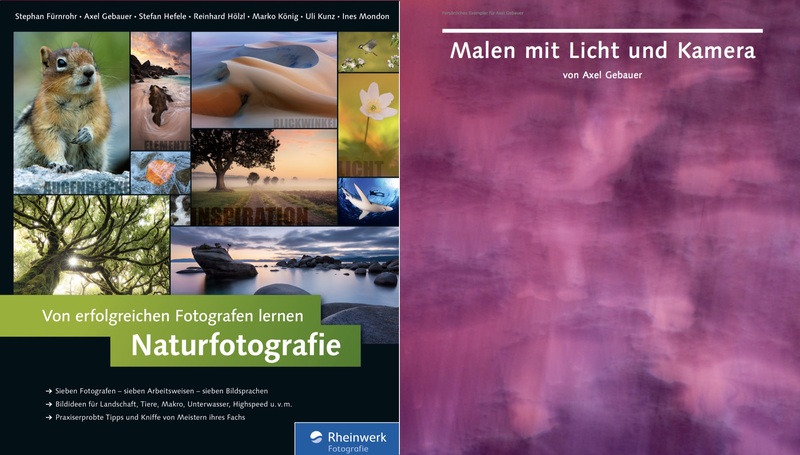 Until now I published an uncounted number of photographs, more than 90 scientific and many popular-scientific articles in books and journals. 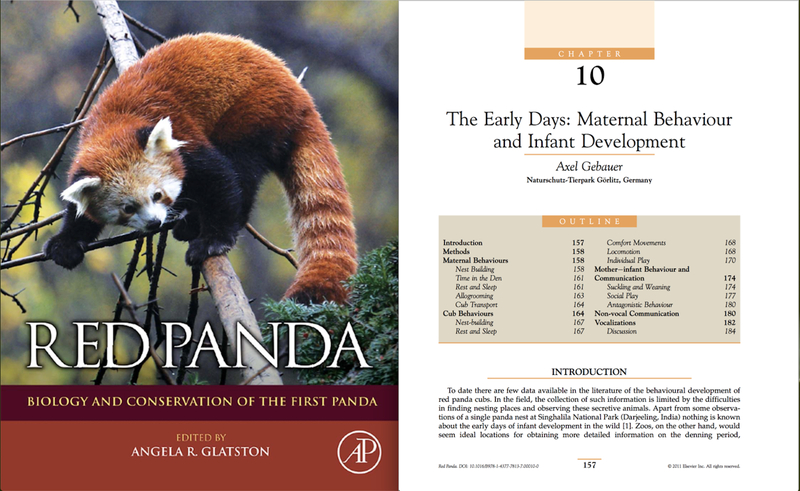 These are the latest: A book-chapter about infant development of Red Pandas in the monography edited by Angela Glatston, another book-chapter about my photographic paintings and photographs for an article in the famous German GEO No. 07/2017. 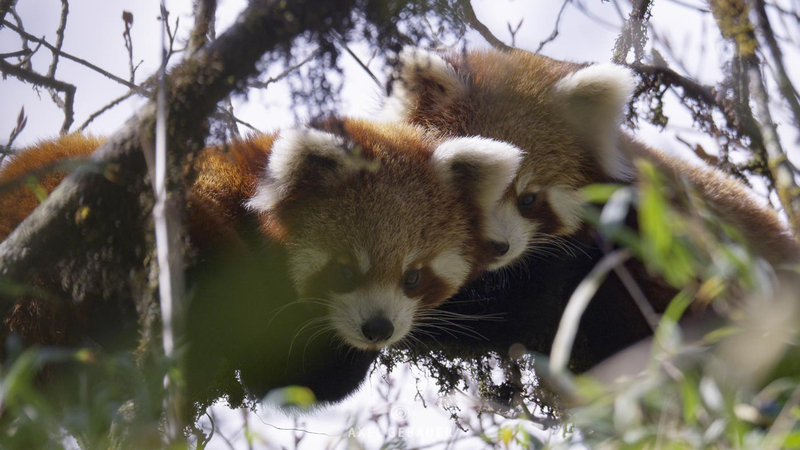 Since 1997 I am dealing with this interesting, little studied and threatened species - as a scientist and zoodirector, but also as a conservationist and a filmmaker. 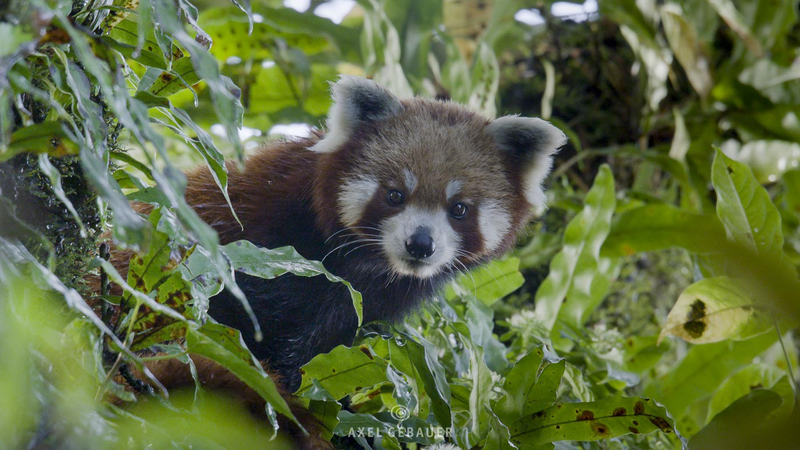 Althuogh our Film-project from 2015-2017 is finished (first broadcasting Dec., 29th at ARTE) we will bring in cooperation with the Red Panda Network our 15 min shortfilm to public attention in the Himalayas with the support of the Holtzman Wildlife Foundation. 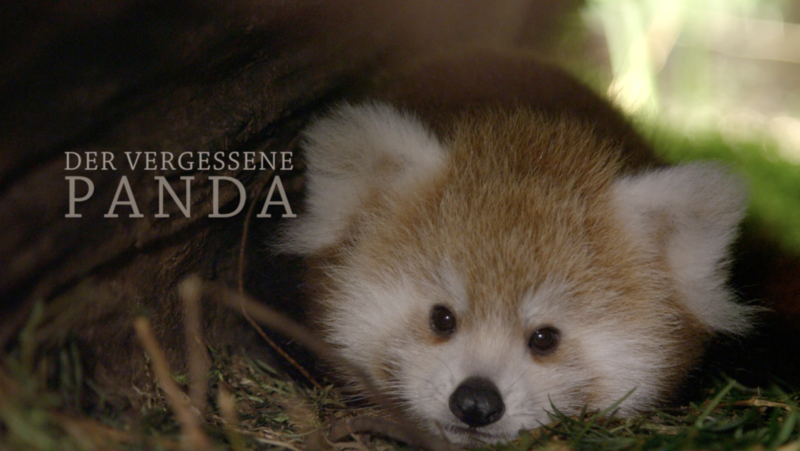 Besides we will publish a picture book about the Red Panda in the near future. 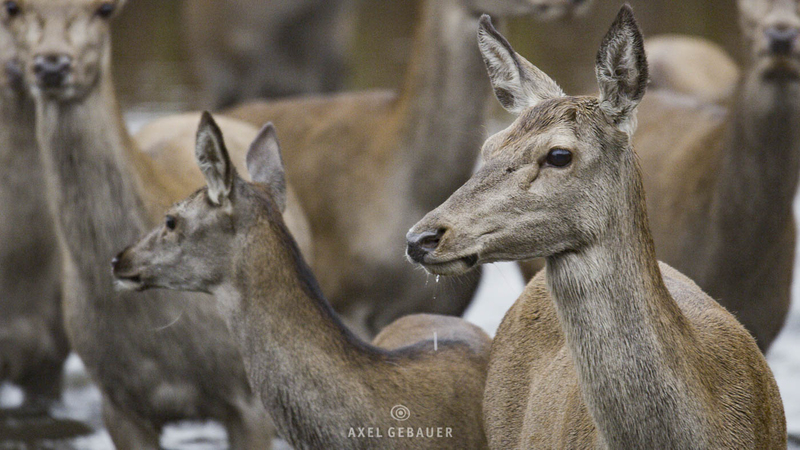 Next two years we will make a wildlife documentary about Red Deers for NDR Naturfilm/Doclights. 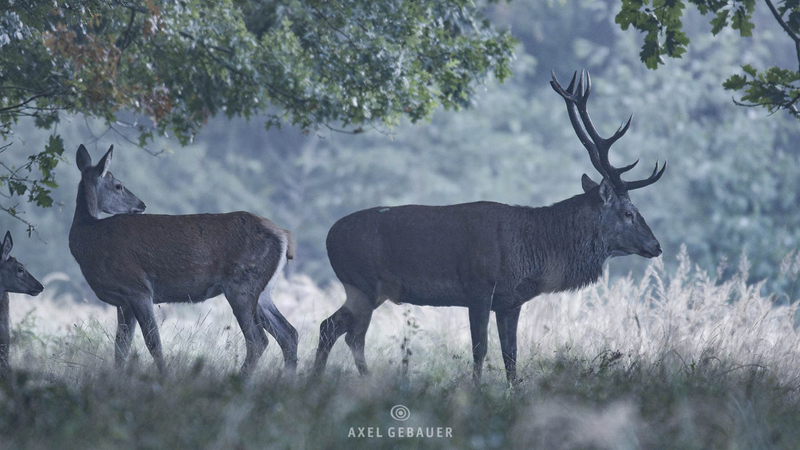 This species is in a high favour with German nature enthusiasts. 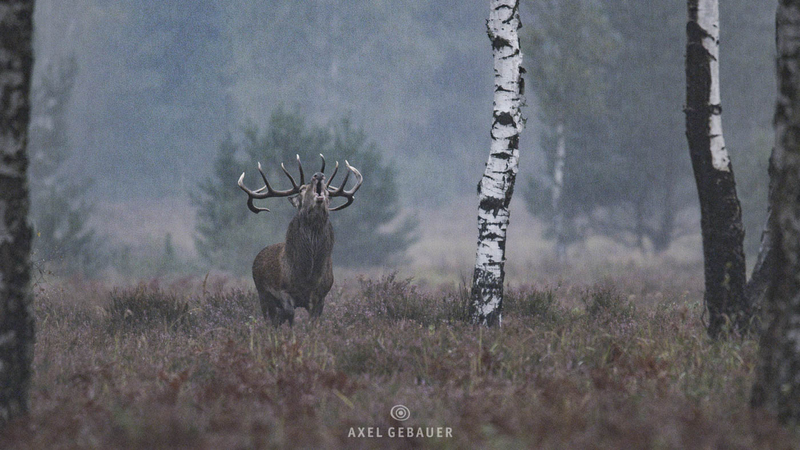 Nearly in every part of the series "Wild Germany" one can see this species, but only as a roaring rut-deer. How this species really lives is deliberately overlooked and left out. Our project will have a more profund look at this species an will present interesting an outstanding details. 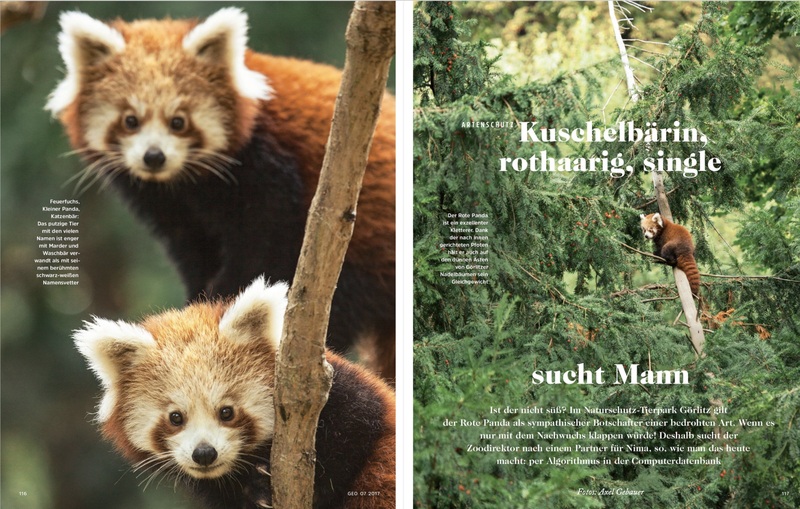 In 2014, the Senckenberg Museum of Natural History Görlitz hosted the exhibition "OutOfFocus", which showed large format pictures of a special kind of photography. 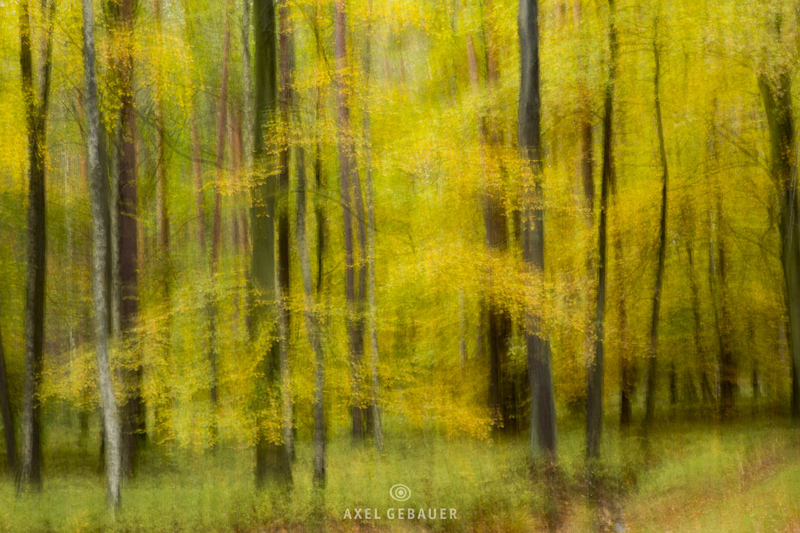 I am "painting" landscapes, shapes and colors of nature - with a modern camera and a lot of imagination. 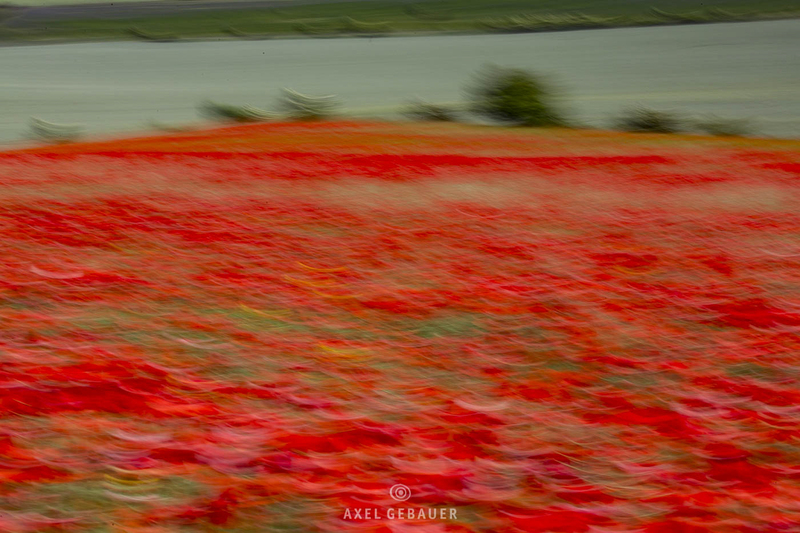 My sensory and subjective feelings flow directly into the design of the photographs. Moving the camera or defocusing will not result in a pin-sharp image of the original on the memory chip. The "light-images" are created solely by this and not with a software. The photos look like painted with a brush. They are reminiscent of graphics, watercolors, oil paintings or pastels. 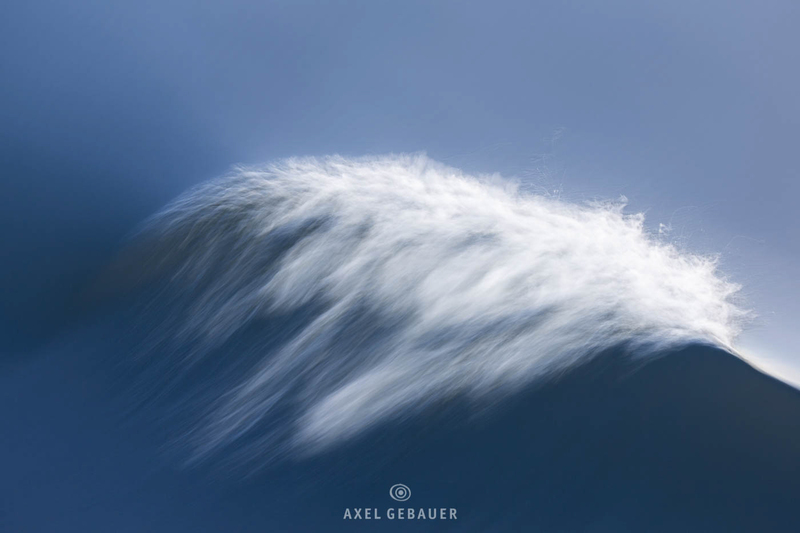 Since 2014, many hundreds of new photographic paintings have been created. The project will be continued. If anyone is interested in such pictures, then i may send a selection and the conditions of delivery for the purchase of high-quality fine-art prints.